On this day in 1862, the Mexican army defeated the French at the Battle of Puebla. To commemorate, we all enjoy this day, the 5th of May, with large amounts of tequila. Cheers to a happy one. This summer Poland’s commercial galleries Raster and Foksal Foundation will stage a one-off arts festival in Iceland. 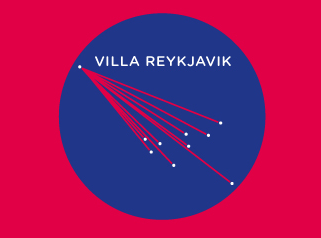 “Villa Reykjavík” will take place in the capital from July 9 through 31, 2010, bringing together 13 galleries from across Europe. The festival is an extension of the “Villa Warsaw” event staged in Poland in 2006. 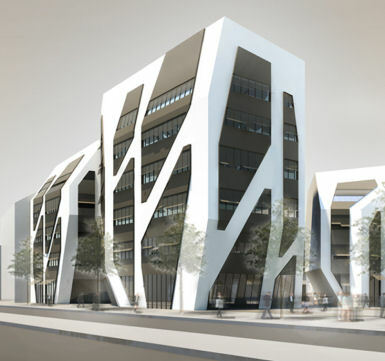 Daily Design Inspiration is just that. 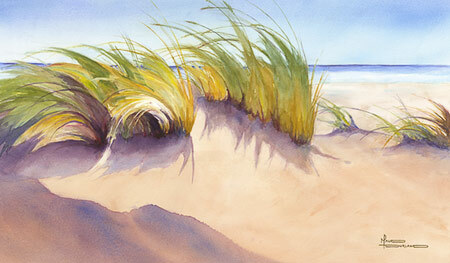 A daily dose of eye candy to highlight artworks that we find for your viewing pleasure and inspiration. 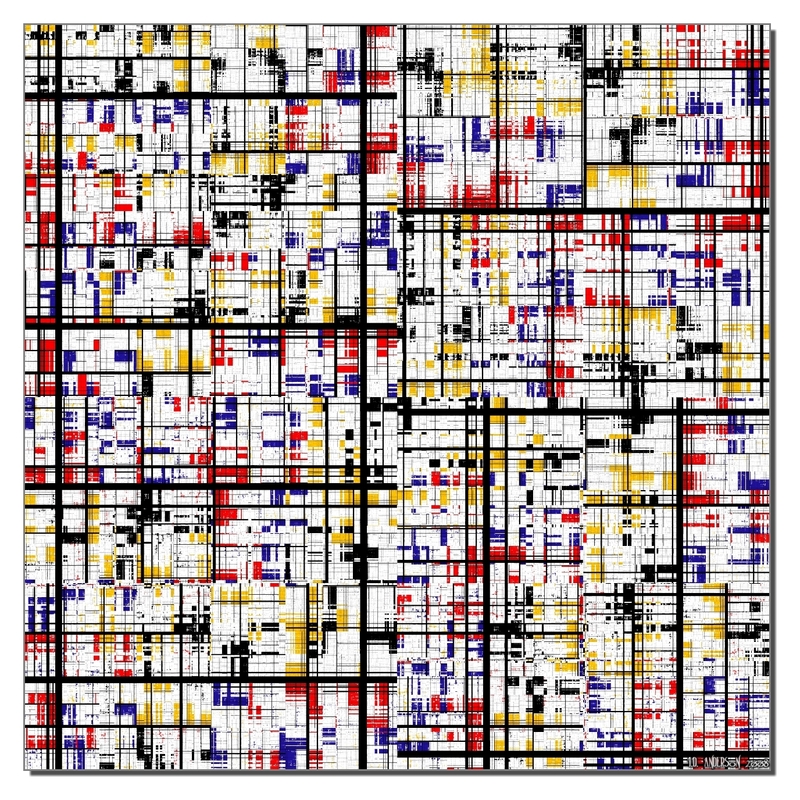 Today we are highlighting ‘Mondrian’. Joe Thompson, a Merritt Island (Florida) sculptor, utilized recycled objects to create his fine art pieces. 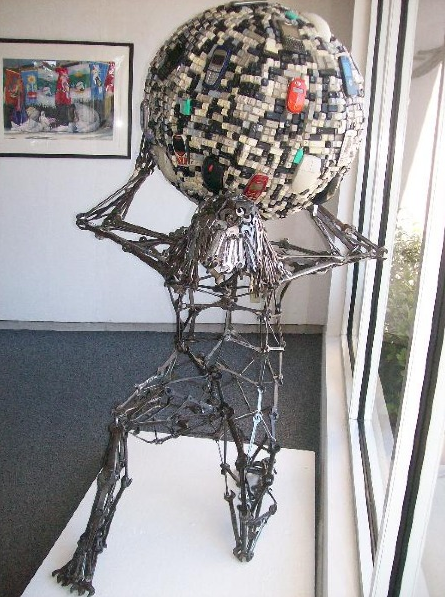 Life size sculpture of Atlas in his classical pose, is made from over 435 wrenches and the world is made from 42 computer key boards, cell phones, and Blackberry’s. 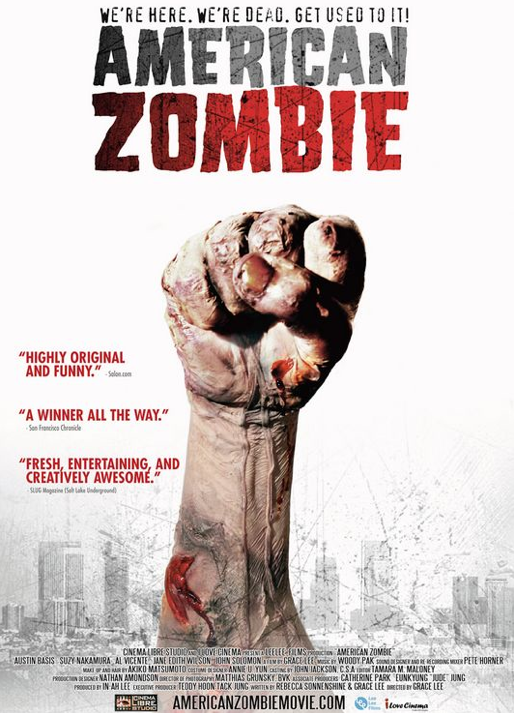 The 25 best horror movie posters where hands rule.